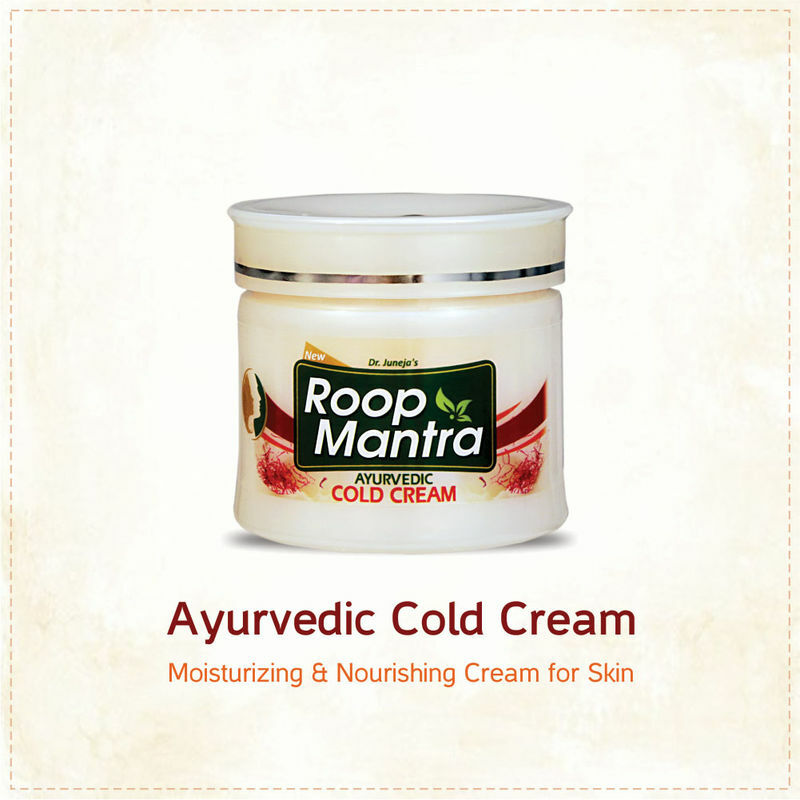 Roop Mantra Aloe Vera Body Lotion is specially formulated with the effectiveness of natural ingredients like Aloe Vera leaf extract and Almond oil which helps in removing dryness and provides proper moisturization to the skin and making it look healthy. Due to the presence of naturally derived ingredients, this lotion helps in restoring skin's elasticity, making it buttery soft with enhanced skin tone. 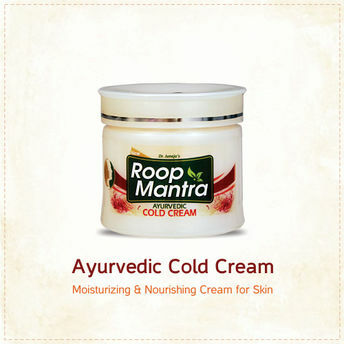 This lotion helps in retaining the moisture content of the skin and provides proper hydration to dull, dehydrated skin, ultimately making the skin softer and smoother.